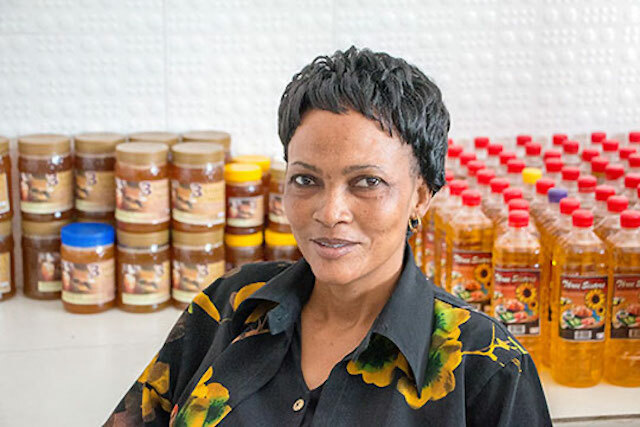 To help grow their sunflower oil business, the Majengo sisters needed access to finance, which is often a barrier to success for women entrepreneurs. This is the second post in our month-long #SheFightsPoverty blog series in honor of International Women’s Day 2016. Amina Majengo co-founded Three Sisters Sunflower Oil Mills with her family. The Sustainable Development Goals have created targets for achieving gender equality by 2030. Today on International Women’s Day, the United Nations has called attention to these goals with its theme Planet 50-50 by 2030. TechnoServe is working with enterprising women around the world to help achieve these goals by connecting women to information, capital and markets. In developing countries accessing financial services is difficult for anyone, due to the lack of banks and lending agencies. However, for women who often own less collateral, such as land, accessing capital can be even more challenging. 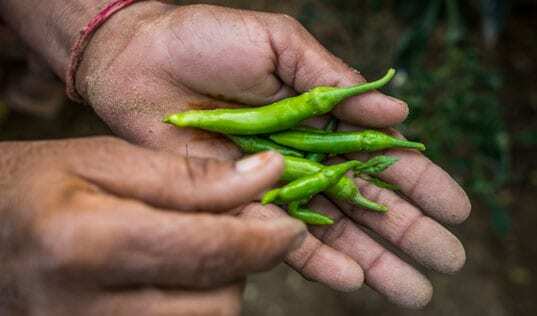 Only 19 percent of women in developing countries have a bank account and often only have access to microlending, taking out smaller loans. Accessing finance is a key component in helping female entrepreneurs grow and scale their businesses. Many of TechnoServe’s projects assist women in accessing financing for their businesses. 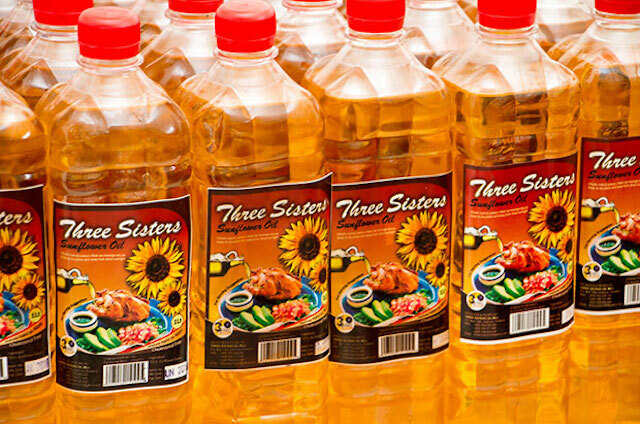 Three Sisters Sunflower Oil Mills was founded by the three Majengo sisters – Amina, Mariam and Jamila – in 2008, after Amina’s husband passed away. “I saw an opportunity in Dodoma. Consumers needed sunflower oil, and sunflower seeds were available in our area,” said Amina. But the sisters had little knowledge of running an oil milling business. Initially, the sisters did not keep records on raw materials, how much oil was produced or any of the profits from their sales. They also did not sell the oil in anything less than 20 liter containers, effectively cutting out customers with smaller quantity needs. 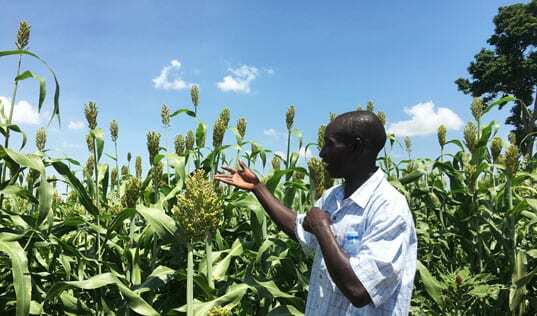 The business was selected as one 400 milling business to received advising services from TechnoServe and the U.S. Agency for International Development’s Tuboreshe Chakula (Improved Food) Project. The sisters were advised by TechnoServe on recordkeeping, eventually purchasing a computer and using Excel to keep track of expenses and profits. Advisors also helped them draft job descriptions for the employees, in order to streamline production and reduce overlap in responsibilities. However, one of the largest challenges the sisters faced was accessing capital to grow their business. The Majengo sisters received assistance from TechnoServe advisors to overcome these challenges in accessing capital for their business. Since the business already used services at a local financial institution, business advisors helped the sisters prepare a business plan for a nearly $46,000 loan. The sisters were successful in receiving the loan and used it towards renovations and improving the production line of the company. The company was also able to acquire an additional $50,000 loan through Root Capital, which has allowed the company to purchase a refinery machine with a higher production capacity. 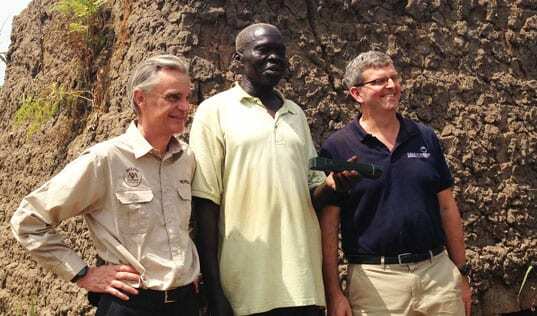 Once the equipment is installed next month, Three Sisters will be able to refine one ton of oil per day, increasing the amount of income the company can earn. They are now working with TechnoServe under Solutions for African Food Enterprises (SAFE) program to develop a sales and marketing plan for the new fortified sunflower oil the business will be able to produce with refined oil. Amina is hopeful that their high quality fortified oil will allow them to reach new markets, earning more income for their family. 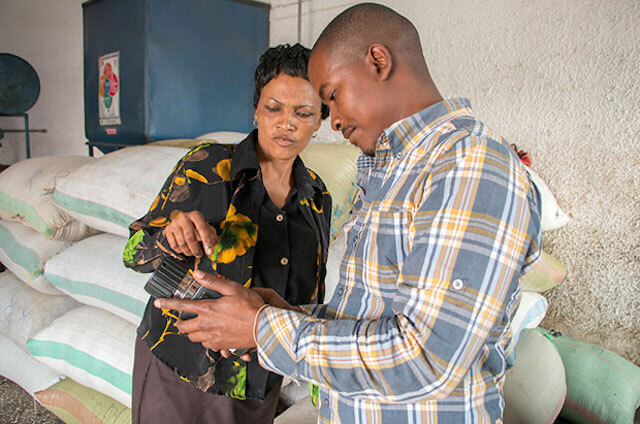 By providing training on financial management, and connecting the business to financing, TechnoServe has helped the sisters enter a new phase of growth – and become better positioned to acquire more financial assistance to expand production in the future. Learn more about TechnoServe’s focus on women’s economic empowerment.